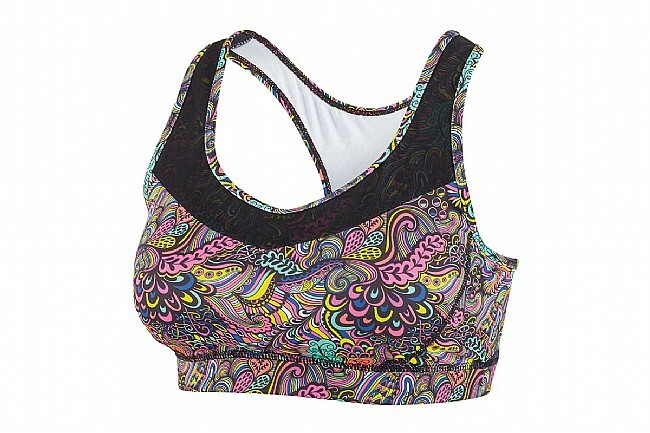 Louis Garneau's Verona Bra offers comfortable support and moisture control for cycling. The racerback straps, upper chest, and upper back feature X-Lite Mesh, a soft and ventilated fabric, while the lower chest and back is made of Pro+ fibre LYCRA®, a compression fabric, to ensure a snug fit. 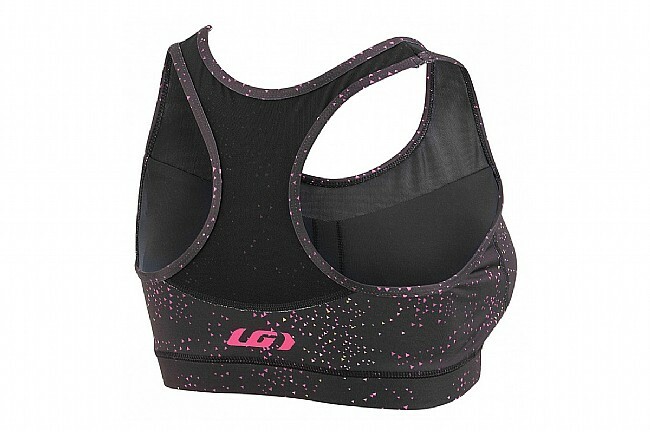 Pro + LYCRA® fiber and X-Lite Mesh.